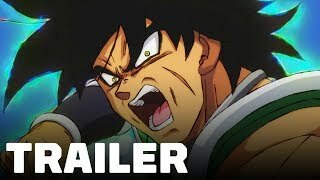 Dragon Ball Super: Broly is in the cinemas now. 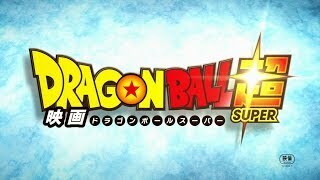 Dragon Ball Super: Broly was released on Jan 16, 2019 in cinemas in United States. Above, we listed all the showtimes for Dragon Ball Super: Broly. Select the showtimes you want in our cinema listings and book your movie tickets in one click. 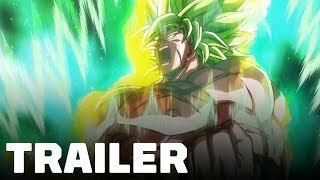 Get your cinema tickets for Dragon Ball Super: Broly now!